Because she was tired of watching her older sisters play Multiplication and Addition Don’t Eat Pete without her, my youngest daughter, Lu, wanted her own math game to play, too! With her in mind, I created Number Recognition Don’t Eat Pete. 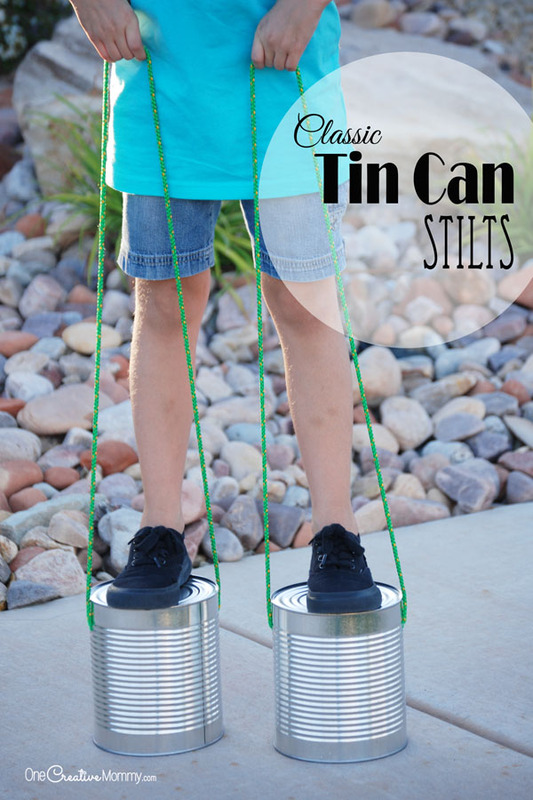 It has all the fun of the original game, but it’s at the learning level perfect for preschool and kindergarten. Now, all three girls can play together! Let’s face it. Learning numbers just isn’t very exciting. 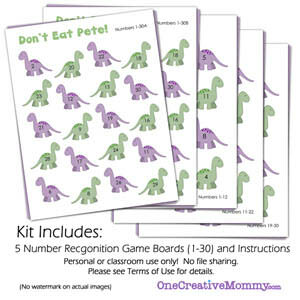 My Don’t Eat Pete Number Recognition math game makes learning fun! Kids love uncovering the dinosaurs one by one while they name the numbers. But watch out! If they choose “Pete” then their turn is over! 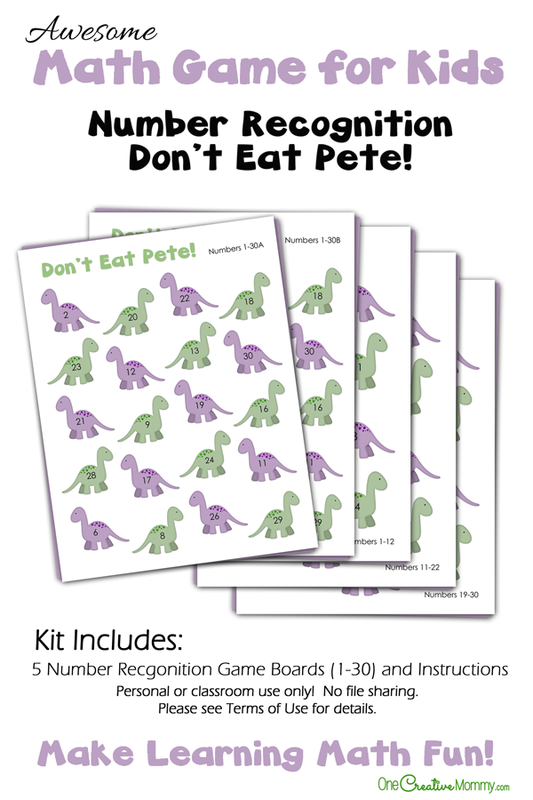 (For complete directions on how to play Don’t Eat Pete, see this post.) 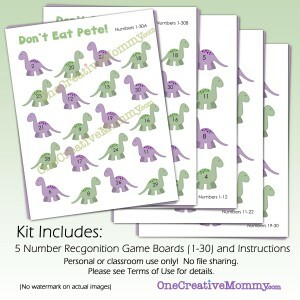 Kit includes five game boards and instructions for recognizing numbers 1-30. 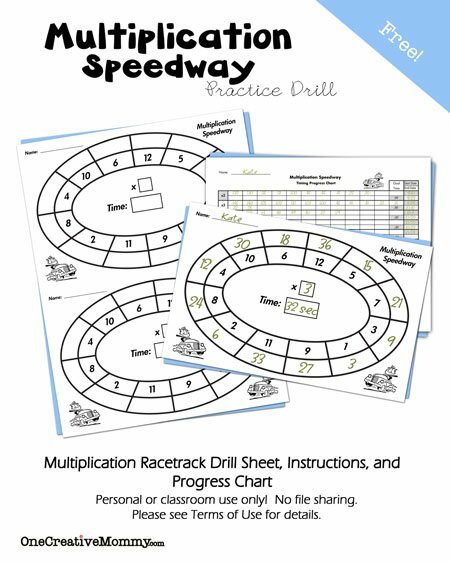 Click the download box below to open the pdf files and download my free math game. You can print from there or save the file to your computer to print later. Thanks for stopping by today. I have lots of free educational games for kids. 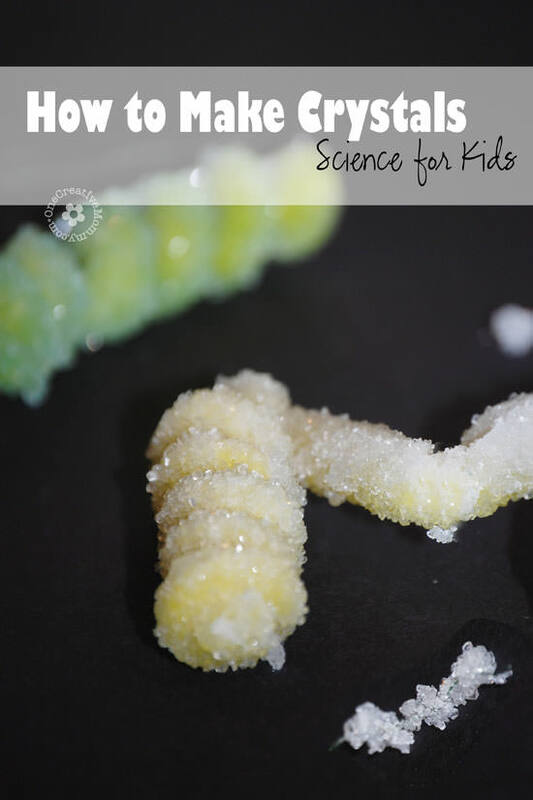 You can find them all here, or click the images below to visit some of my favorite games and activities for kids.